If men can celebrate and party, then so can all the ladies out there!! 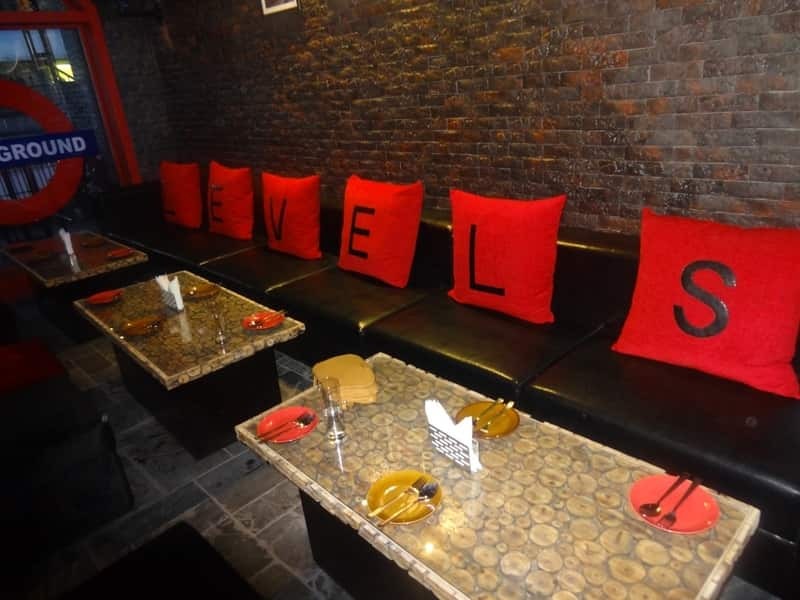 There are many places in Delhi which hosts Ladies Night every day of the week, from Sunday to Saturday. Girls can enjoy unlimited alcoholic and non-alcoholic drinks at bars and nightclubs at half the usual rates. Sometimes the drinks are on the house. 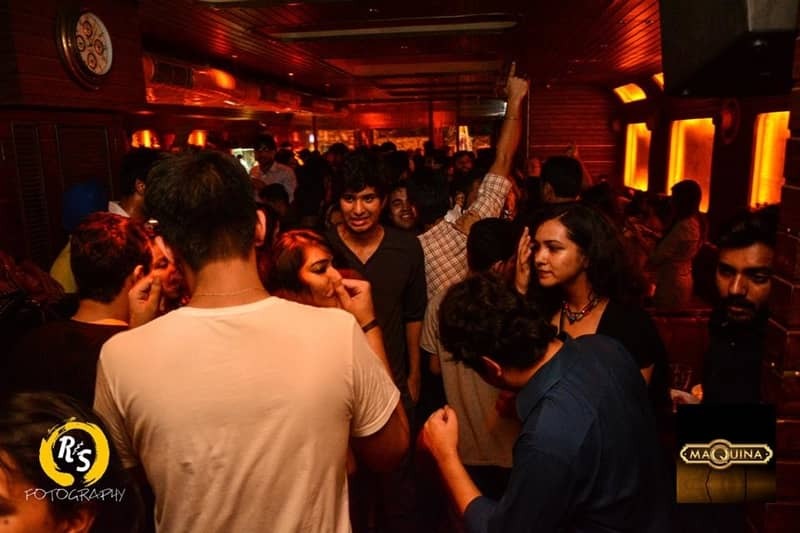 You can enjoy and dance to the music at these ladies night in Delhi options. We bring to you some of the most chill-out places where all the pretty women can enjoy a good night, any time of the week. This is the place where ladies can party hard and dance to the rhythmic music. 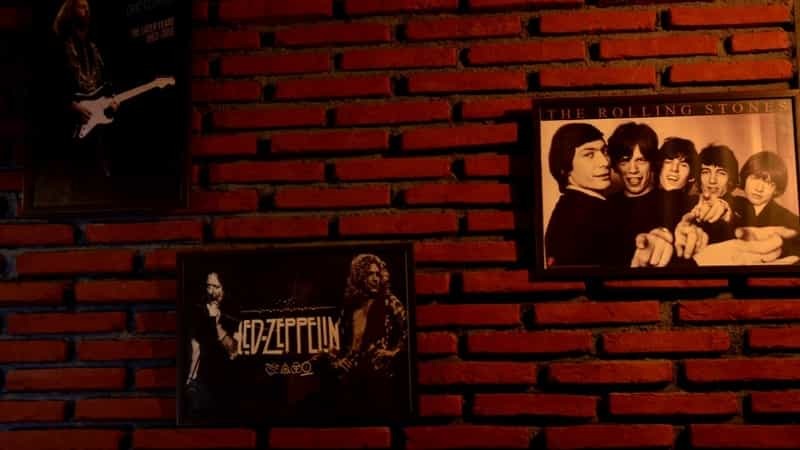 Relax and unwind at 100% Rock, Delhi. Their cocktails are simply irresistible and the rooftop seating is beautifully lit. Party hard, ladies and dance away the blues every Monday at The Wine Company. Ladies can enjoy their cocktails and mocktails and sway to the tune of foot-stepping music every Monday. Tuesdays at NoFilter are dedicated to ladies. Ladies can enjoy the free drinks or dance to the beats of EDM Music. Their garlic bread, fish fingers, garlic chicken goes well with the drinks. For ladies, Tuesdays bring in a blast at Tabula Beach Café. Loads of surprises await the ladies as they dance to some lively music, or just relax away and party with friends. Cocktails and Beer are served free to the ladies. Tuesdays are total fun for ladies in this cocktail bar. The ambience is at its coolest with Retro classics playing in the background, and free cocktails being served in customized glasses. As the name goes, the ladies night on Tuesdays is also called Smuggling Tuesday Night. It’s a great place for ladies to hang out as the party goes through the night. EDM, Bollywood hits are played throughout the evening. For ladies who are in a mood to party, head to Out Of The Box for some great mocktails and gin-based drinks. For ladies waiting for some excuse to party, the Ladies Night at Elf Café & Bar in Hauz Khas Village is just the place to be in. Enjoy drinks free of cost and dance to some pulsating electronic music played by the DJ. Girls have a special treat in store in Vapour Pub & Brewery. Every Tuesday, the pub hosts ladies night, where vodka and Bacardi based cocktails are given free to girls. 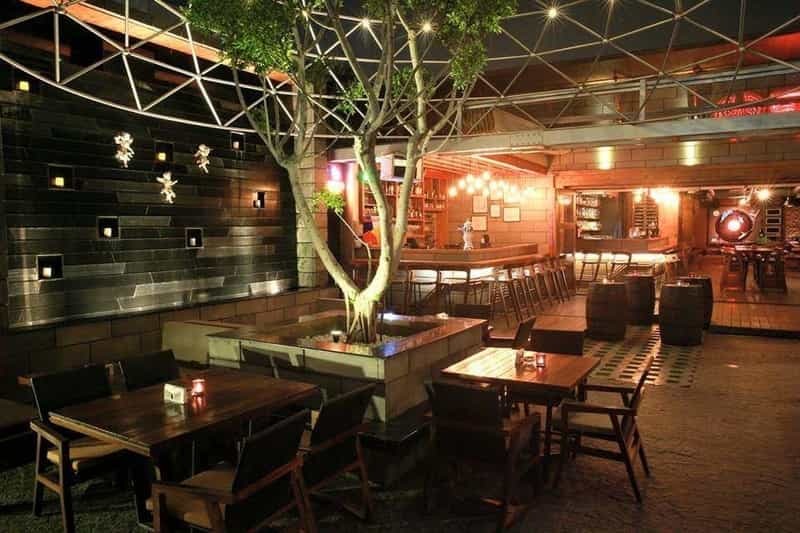 Tuesdays are fun for ladies as Sutra Gastropub hosts ladies night every Tuesday. There are free drinks on offer and groovy music for dancing. Impressive décor and live performances make ladies night special for all girls. The lounge offers drinks free of cost. Their food is a real treat too!! 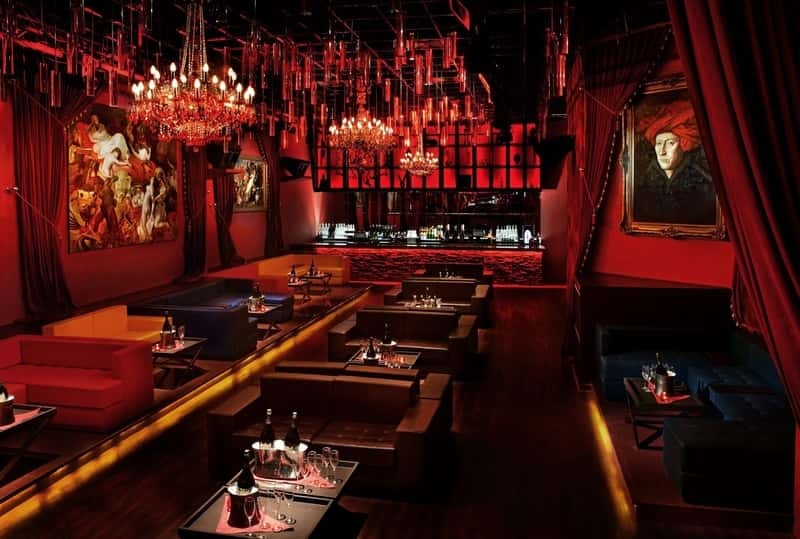 This lounge in Delhi hosts ladies night, where apart from some excellent Continental, Italian food, they offer vodka and whiskey-based drinks free to ladies. The ambience is romantic and the DJ plays some cool music. 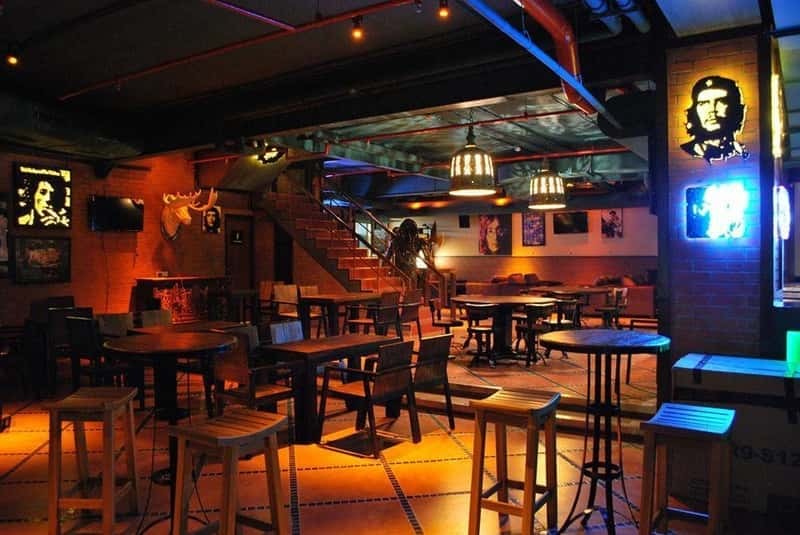 This Tex-Mex bar in Hauz Khas hosts ladies night every Tuesday, where they serve a set of cocktail drinks free of cost to the ladies. 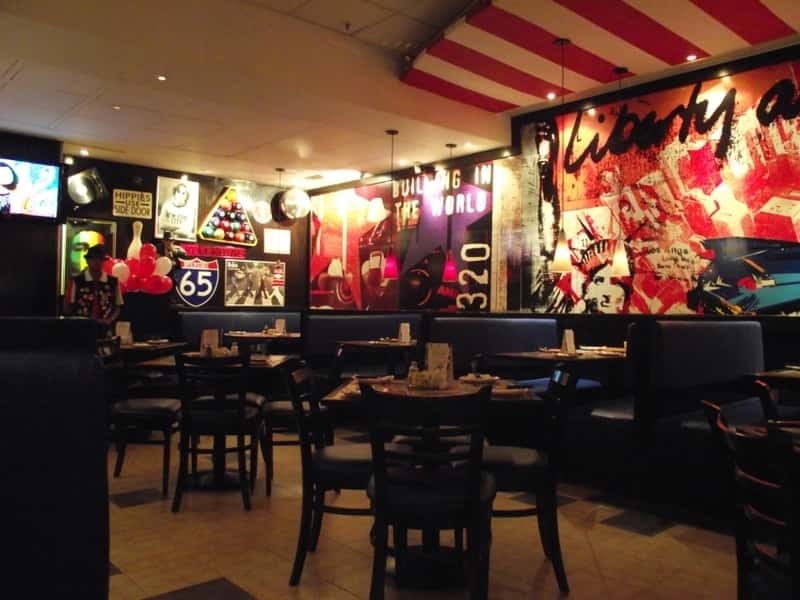 It serves a whole range of sumptuous food. Every Wednesday is a girls night in Keya. It treats ladies with 1+1 on drinks from a selective menu. Loud music keeps playing throughout the evening, so ladies can have fun and party. Every Wednesday, it’s ladies night in Boombox Café. It’s a great excuse to wear those dancing shoes and groove to the beats of pulsating EDM and Hip-hop music!! The name itself spells very romantically, and with the terrace seating, it gets even better. Girls get free drinks every Wednesday, and they can dance to the Retro, Latino, R&B, Hip-Hop beats. Also, watch out for the in-house illusionist as he amuses guests with his tricks. It’s ladies night on Wednesday at High5 Café in Hauz Khas Village, Delhi. Feel the throbbing music energize you and make you dance to its rhythmic beats. There are free drinks on offer and, of course, the delicious food is always there to be relished. 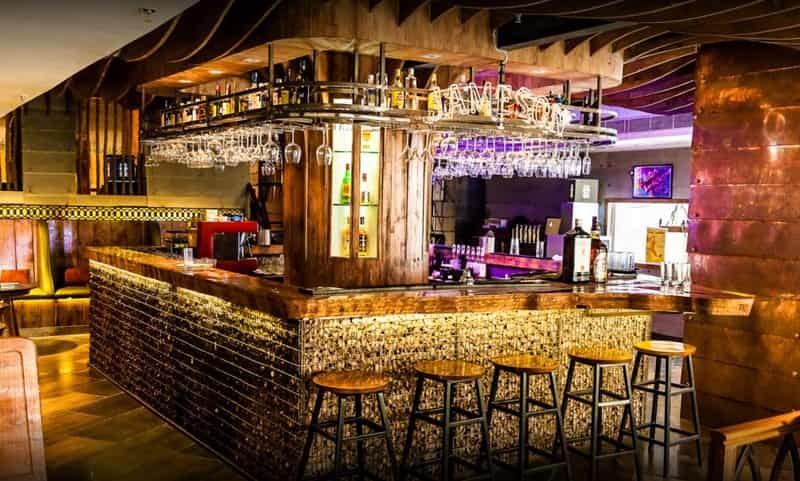 The ladies night at Uforia on Wednesdays is a special time for girls as they can enjoy free drinks and croon their favourite numbers along with karaoke. Ladies feel special on ladies night in Kitty Su every Wednesday. Girls can enjoy their time dancing to some pulsating music and drink cocktails and shots, free of cost. There are spa vouchers too up for grabs!! It’s the ultimate ladies night in Delhi on Wednesdays at The Village Deck. With Live DJ churning out some groovy music, girls can surely hit the dance floor. There are free cocktails for grabs. Bring out the chic in you, girls!! 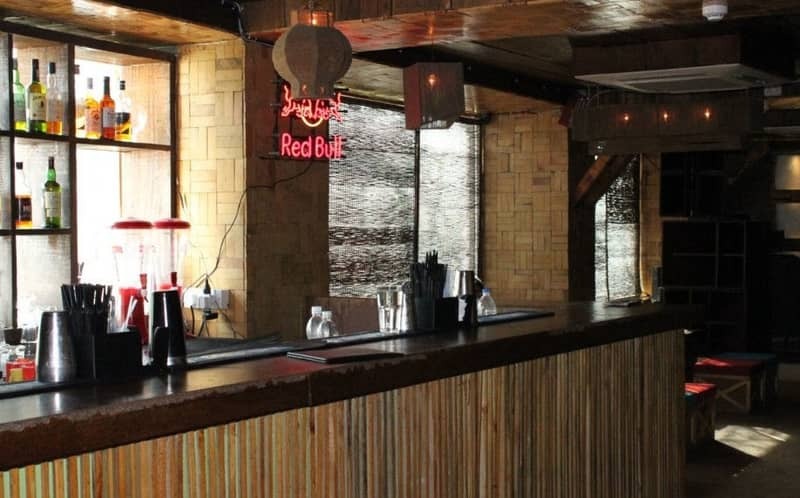 The Frat House in Hauz Khas hosts an exciting ladies night every Wednesday. 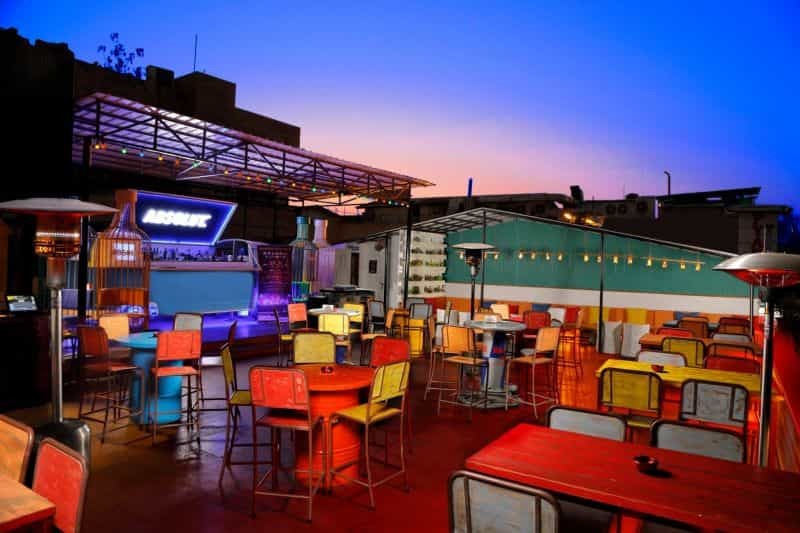 It’s a vibrant spot for partying and socializing over some chilled booze and music. 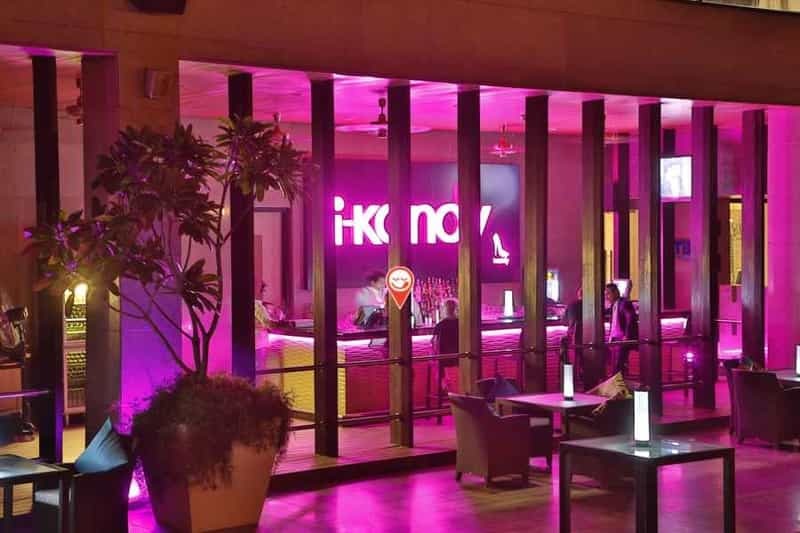 I-Kandy hosts ladies night where girls can tipple down vodka drinks free of cost and also shake a leg to some pulsating music. 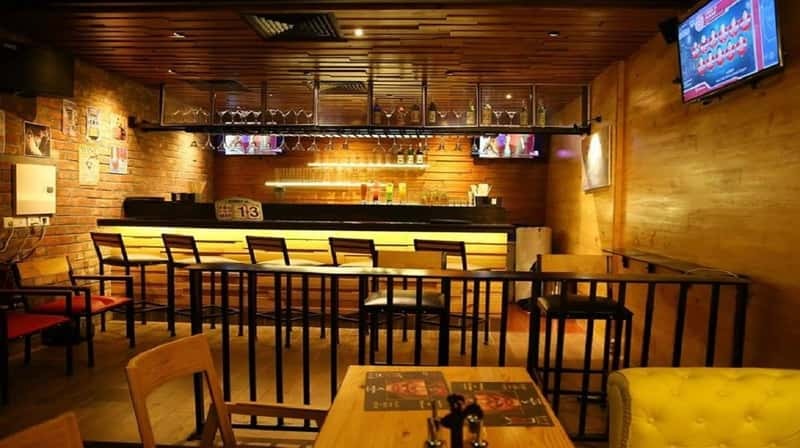 Unlimited vodka and whiskey-based drinks are up for grabs free of cost on ladies night every Wednesday at this casual dining gastro-pub. The exquisite ambience along with a live music and rooftop ambience are enough reasons to party into the night. Every Thursday it’s ladies night in Moonshine Café & Bar, Delhi. There is free entry for ladies and 1+1 on all cocktails. Girls can groove to some electrifying music and beat the weekend blues away. Girls can enjoy dancing while guzzling the drinks at Qubitos – The Terrace Café. There are free drinks to enjoy from a special bar menu of rum-based and vodka-based cocktails. Girls!! In a mood to party? Then head on to Levels HKV!! It’s Ladies Night here every Thursday. Sip cocktails and dance to some groovy music. So get some friends along and burn the dance floor!! The ladies night every Thursday at My Bar Grill gives yet another reason for the girls to party. Enjoy unlimited cocktails and bring your friends too for some exciting party time. Girls can enjoy the best of Retro music while having free signature cocktails and drinks at the ladies night in 3 Pegs Down. The vast open terrace with the greenery of the garden elevates your party mood several degrees. It’s a night of fun for girls at Maquina. They host ladies night every Thursday night, in which there are free cocktails and groovy music. Ladies can also have delicious food. Every Thursday, it’s party time for girls as they head to Out Of The Box. The ladies night here gets the party going through the night, as the girls get free drinks and some tempting food. For those ladies in the mood for a party in the middle of the week, The Junction hosts ladies nights every Thursday. There’s a glass of chilled sangria waiting for all ladies who walk in, and the dance floor’s also inviting you. 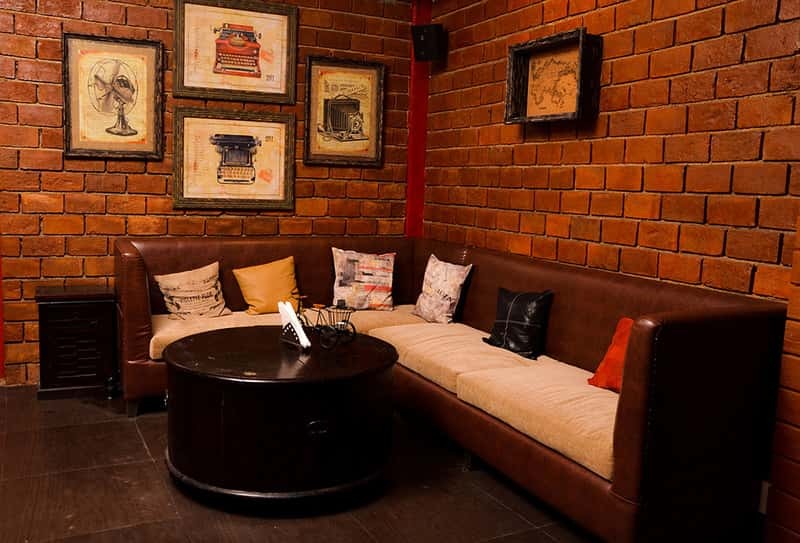 The ladies night at Summer House Café in Hauz Khas is a treat for all the ladies. They offer free cocktails with fruity flavours to all ladies. The DJ playing some foot-stepping music will make you dance. Ladies need not wait for weekends to have a party. TGIF hosts ladies night on Thursdays. Chilled drinks are on the house, and the dance floor is tempting too. Ladies night in this pub is just too special. It has some great electronic music playing all night long and girls enjoying free mocktails and cocktails. There is nothing like the ladies night in House of Commons. There are live DJ performances, and some pulsating Rock and Retro music. Girls can enjoy free vodka and gin-based cocktails. The middle of the week can’t get any better than in TC Bar & Restaurant. Every Thursday, ladies can have a blast with some free vodka-based cocktails, Whiskey Sours, Blue Lagoon and Cosmos. Prepare to set the dance floor on fire with some electrifying music!! 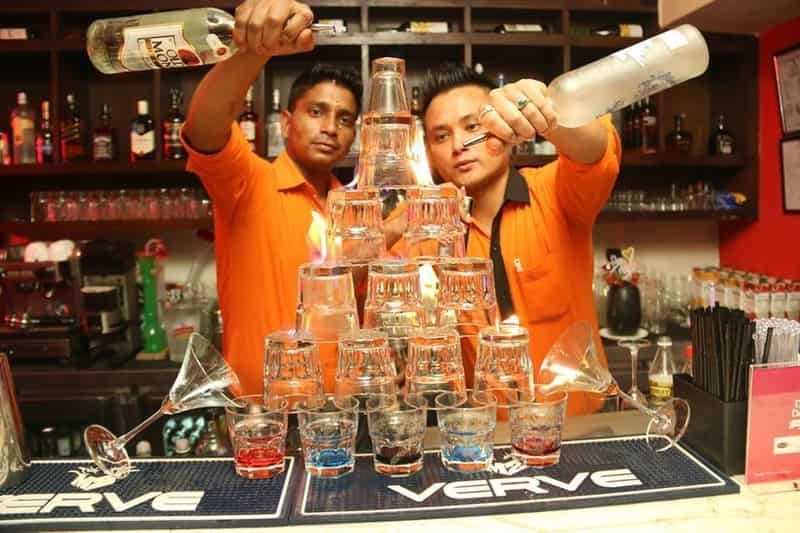 A great place for partying and chilling out with friends, Bunta Bar also hosts ladies night every Friday, where they offer lots of vodka-based drinks to ladies free of cost. Thursdays bring cheer to the girls as they can gulp down vodka-based drinks free of cost at ladies night at Brewer Street. Bring some life into the week with ladies night at 100% Rock. They serve really good food and girls can choose from a wide range of drinks from the bar absolutely free!! 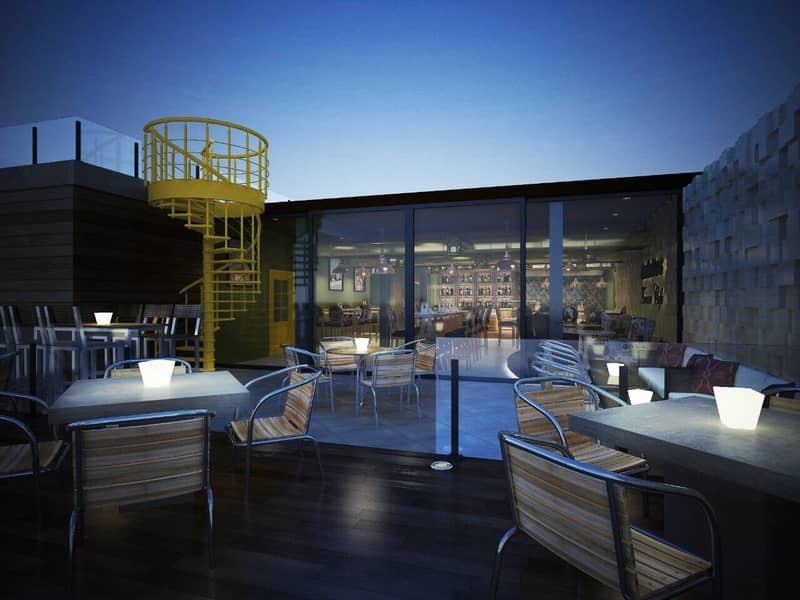 Shake a leg and dance to some thrilling music and dine on the rooftop terrace. It’s amazing!! This lounge hosts ladies night, where starters and choicest of drinks are available for free to all ladies. Girls can dance away to some really cool music. Now there is a reason for celebrating Thursdays as well!! It’s a crazy night when girls gather at the Lord of the Drinks Forum for ladies night. All girls get free mocktails from a special menu. Head to Bikers Café for ladies night on Friday. It’s a perfect spot for partying with unlimited free sangria and cocktails. They offer a discount on food too. 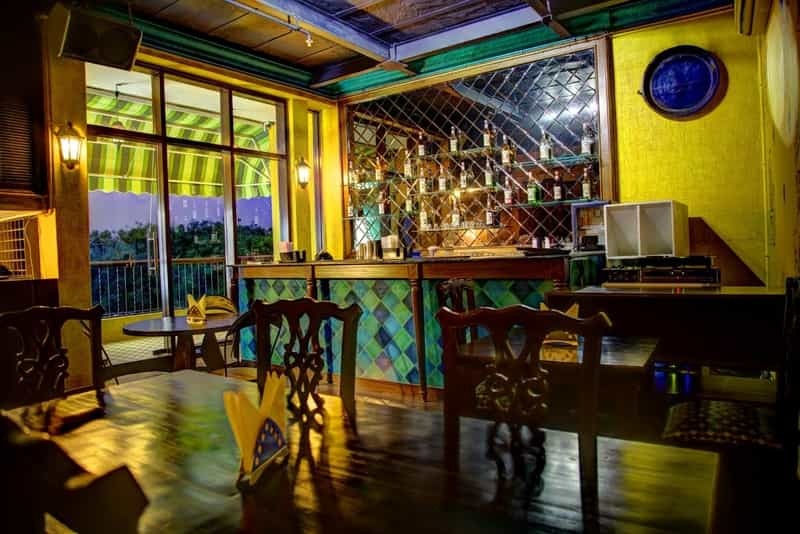 Ladies night at Tabula Beach Café is just the invitation they need to party with their friends. Dancing in the gorgeous ambience feels like dancing on a beach. Choose from cocktails to beer, because it’s free!! 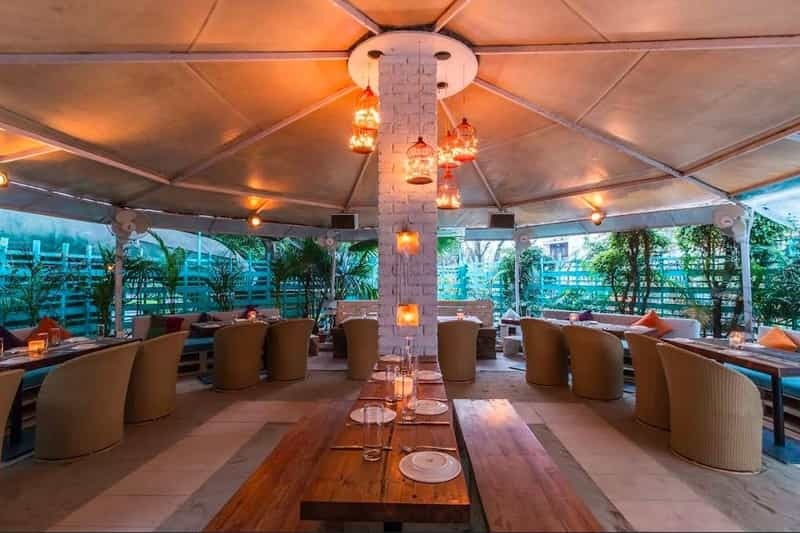 For a special ladies night on Sunday in Delhi, head to Raasta. They have some great drinks on offer and girls can select any drink from their bar, free of cost. They can dance to some pulsating electronic music. Ladies are in for a treat on ladies night in Matchbox. The pub offers some delicious Mojitos, Cosmopolitans and Whiskey Sours. Get entranced by some electrifying music. Girls can party all night at the TC Restaurant & Bar. They host a ladies night each Sunday, where ladies can drink with friends and have some great time. Now women need not wait for the weekend to party!! With so much happening in Delhi’s party circuit, it’s getting all the more exciting. We would love to hear from you about your experiences. Tell us if we may have missed out on some places.